Gorgeous! Spacious! High-end upgrades! 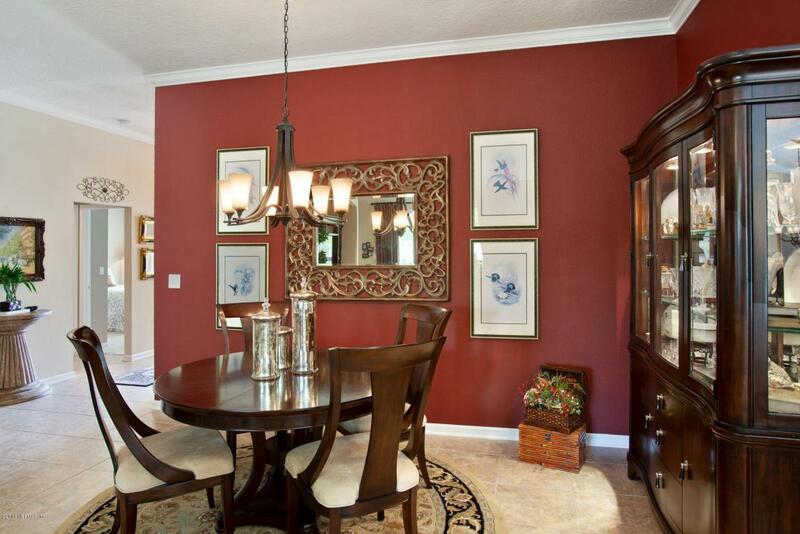 St. Johns County with great amenities! Why wait for new construction when you can have the best of both worlds now? 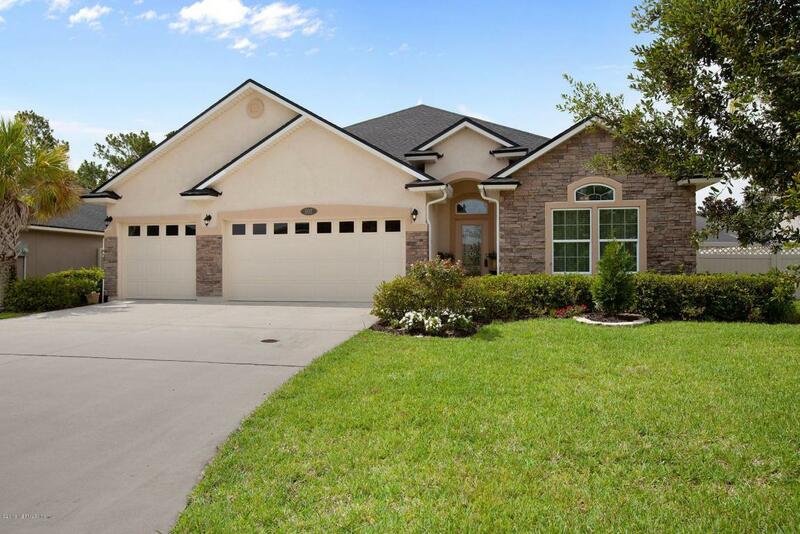 This 5 bed/4bath home is only 4 yrs young with a peaceful backyard view and very well maintained! 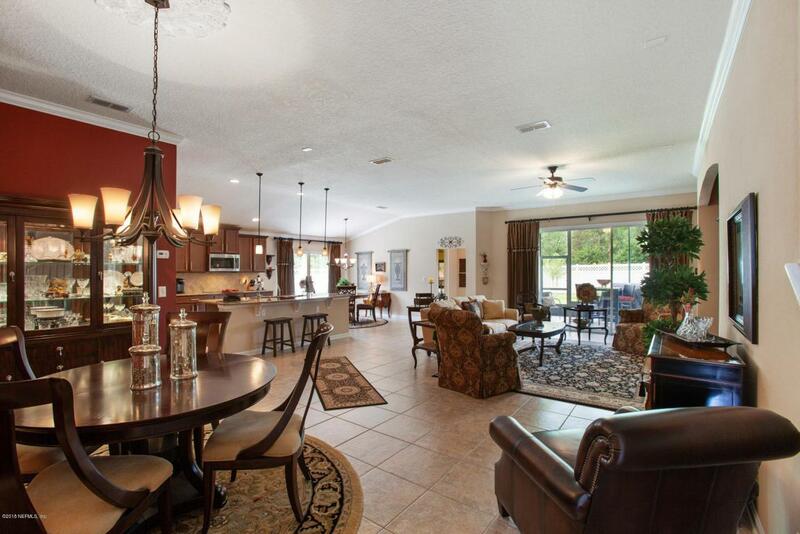 Enjoy spacious open floor plan with pride of ownership inside and out. Pet free! 1st flr living with split bedroom flr pln and large 5th bedroom suite/full bath on the 2nd floor. 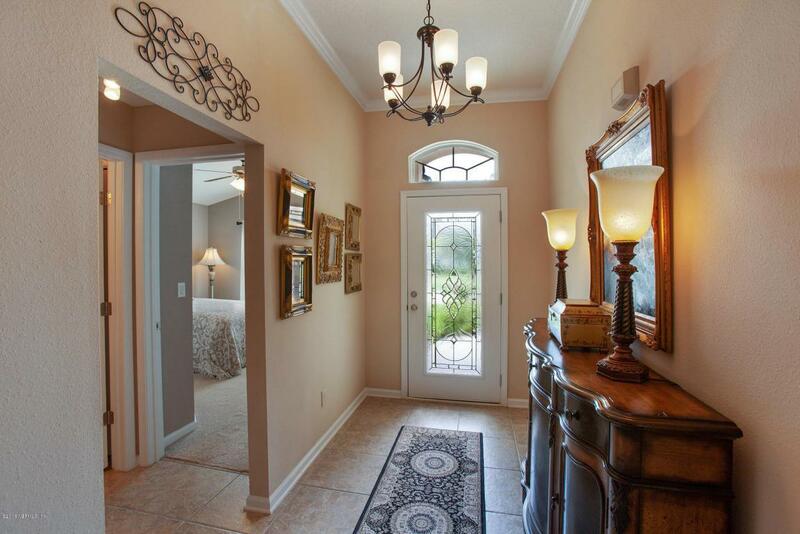 Multiple in-law/teen/guest suite options. 3 car garage, gourmet kit with large 1-level (CA style) island and quartz countertop, upgraded lighting, tri slider opens to a peaceful screened patio, separate irrigation well, water softener, and water purifier/ionizer. This home will not disappoint!